Brenton Bowen is also qualified and registered as a Chinese Medicine Practitioner specialising in acupuncture. Brenton uses his skills to not only treat conditions of the foot and leg, but also any condition that will respond to acupuncture. 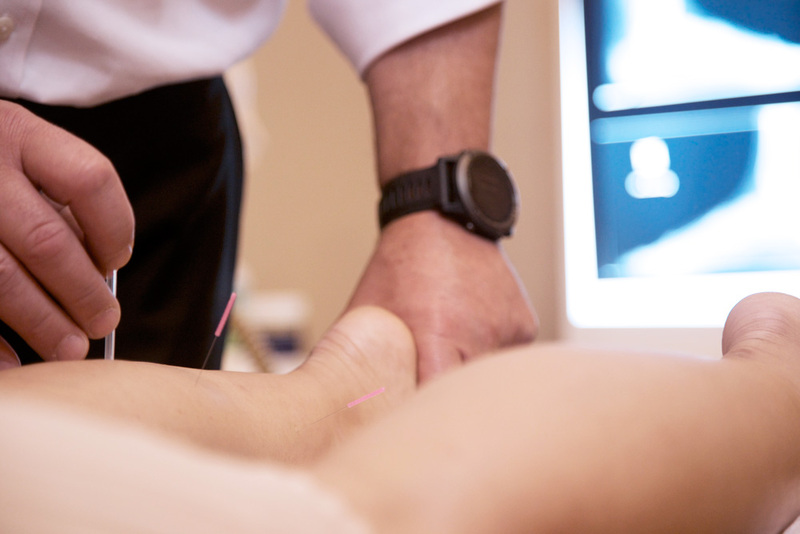 Dry needling is also available to treat musculoskeletal conditions of the lower limb.